As the internet began to proliferate, businesses quickly adapted, learning that email was and still remains the most efficient means of communication; email allows people from opposite ends of the Earth to communicate back-and-forth in a matter of seconds. It also provides both users with a paper trail, documenting every action and response between the parties. But what companies and organizations aren't realizing is that the data sent across your standard GMail or Hotmail account is vulnerable, unprotected information that can be tapped into by third-parties and hackers alike. When a breach of data occurs, prepare for the absolute worst. Business email compromise scenarios, which have quietly become the hottest scam on the market, taking businesses for billions of dollars a year, and mass breaches of personal data (identity theft), which affect employees and customers alike are merely two ways that hackers can ruin a business' reputation and finances. But if email is the most efficient means of relaying my time-sensitive message, how am I expected to sacrifice time over security? The question of time & efficiency over security has oft plagued businesses... and continues to do so to this very day. Some companies choose to err on the side of caution (sometimes to the detriment of the business itself), choosing to send all documents by way of certified "snail" mail. 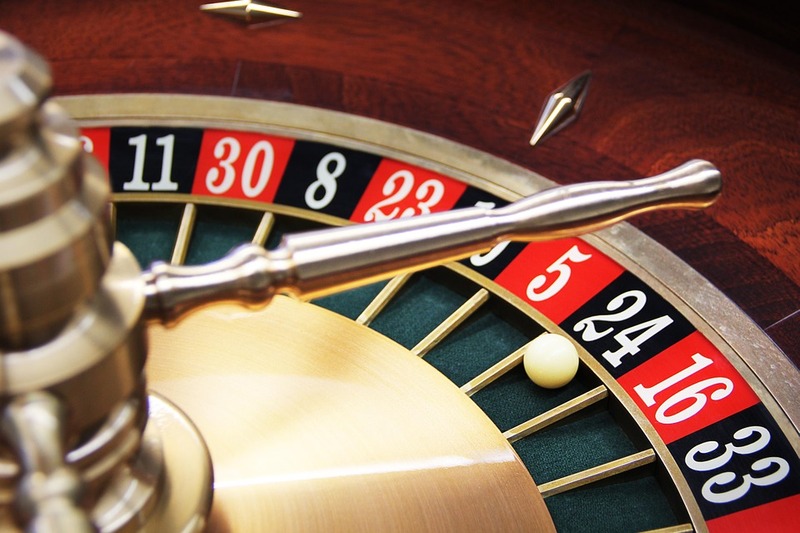 Others operate just as a gambling addict would inside a casino, rolling the dice on each and every unprotected email until the house takes you for all your worth... and then some. One extreme costs the company considerable amounts of money and time. We all know that communicating by letter is hardly time-effective nor is it cost-effective. The other extreme is synonymous to that of the phrase, "playing with fire". But with two extremes always comes a middle-ground. And the middle-ground is where everything changes. Businesses move only as fast as their last message, phone call, or fax. A communication breakdown could cost your business thousands of dollars, so why play the game? That’s why utilizing a business-grade email solution would be in the best interest of both parties in communication. Not only can your message be sent and received seconds after composing, but a secure solution also ensures that the message’s contents will remain intact, free of third-party prying eyes. This is the middle-ground that businesses have been looking for. At a nominal annual fee, you’ve given your business the opportunity to flourish and thrive: communicating at a faster speed, communicating inside a protected environment, and communicating at federal compliance levels. The effectiveness of secure email is unparalleled. Stop wasting your time & money on envelopes, paper, printer ink, certified mail premiums, and stop taking a seat at the Business Roulette table every time you compose a message that contains important or sensitive information. This is what they mean when they say “you have the best of both worlds”. This is business moving at the speed of light.